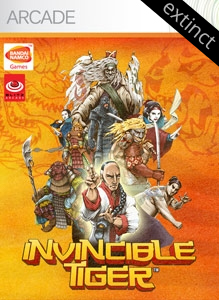 Blitz Arcade was a separate division of Blitz Games Studio focused on downloadable titles. 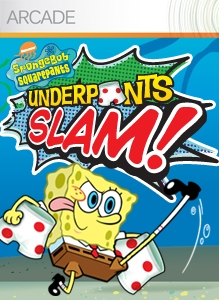 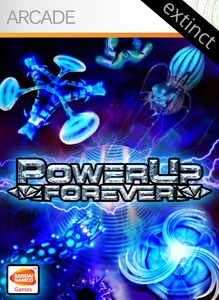 Based in Warwickshire, England the studio created several titles for Xbox Live Arcade, PlayStation Network and PC including SpongeBob SquarePants Underpants Slam!, PowerUp Forever, Droplitz and Invincible Tiger: The Legend of Han Tao. 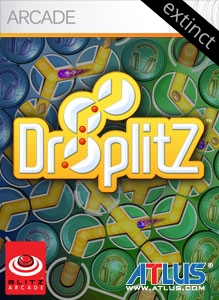 The group was dissolved when Blitz Games Studio closed in September of 2013.